Botswana is ​undoubtedly the most successful of the many African countries that attained their independence from colonial rule in the 1960s. This is most likely due to a relatively small and homogenous population, a far-seeing and capable first President, Sir Seretse Khama, and considerable mineral wealth, especially diamonds. Today it is the largest gem diamond producer in the world. 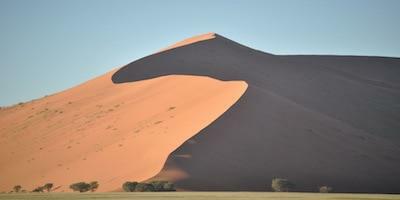 An arid land, originally home to the hunter/gatherer Koi and San peoples (sometimes known as Bushmen), who were overwhelmed by both white men from the south and black men from the north, it is landlocked and surrounded by Namibia on the west, Zimbabwe in the north, and South Africa in the east and south. It has a remarkable and unique exception to the general aridity – the largest inland Delta in the world – the Okavango. 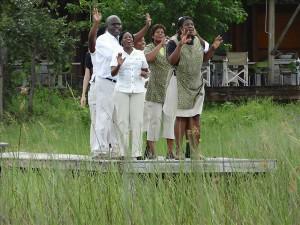 The Okavango Delta beckons! 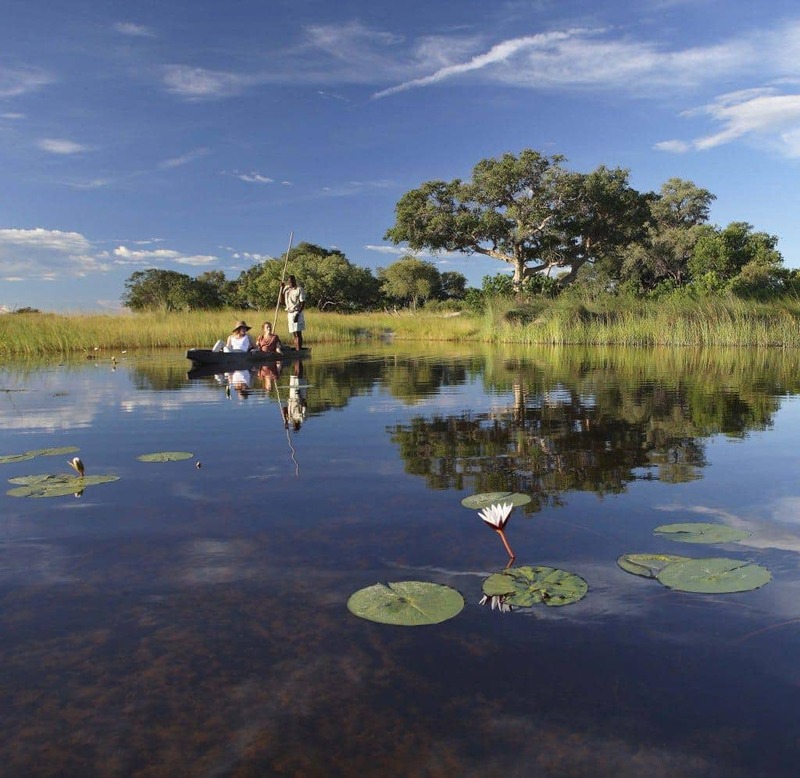 A maze of lazy lagoons, meandering channels and overgrown islands teeming with wildlife, Botswana’s Okavango Delta lies like a sparkling jewel at the heart of the Kalahari Desert. Known as “the river that never finds the sea”, its crystal clear channels spread over the thirsty lands of the Kalahari with their papyrus-fringed banks and fertile floating islands. Adapted for a life in and out of water, the elegant antelopes – the red lechwe and shy sitatunga – are found in this watery wilderness. Lion, cheetah, leopard and African wild dog share the floodplains with large herds of elephant and buffalo. Hippo inhabit the deeper channels and lagoons, while honey badgers can be seen in broad daylight. Tall termite mounds are homes for families of dwarf and banded mongoose. Glide through the glistening waterways in a mokoro (dugout canoe), where iridescent dragonflies, frogs of every colour and jewel-like kingfishers live in the papyrus-lined banks. 593 species of birds exist in Botswana; you will see quite a few of them! Day 1 – After clearing Immigration at Maun Airport, we will be flown to the airstrip with the delightful name of “Pom Pom” in the middle of the Delta, where we will be picked up by the team from the AndBeyond Xaranna Okavango Delta Camp. “AndBeyond” is one of the world’s foremost tourism conservation organisations; catering to the luxury market, it has done invaluable work in many countries in Africa and Asia. Day 2 – After our first night in a safari “tent” with en-suite bathroom, sala and private plunge pool, we will be ready for the early morning game drive. Our day will be devoted to seeing wild animals by land and by water, while falling under the friendly spell of the attentive and well–trained staff. Day 3 – Nine tented suites at Xaranna, with four-poster beds of blonde wood set atop bleached floors, from which you can gaze upon the beautiful expansive scenery, exude a light and ethereal atmosphere. The en-suite bathrooms offer the luxury of a deep, warm bath and a refreshing shower awaits either indoors or al fresco. Or simply relax and enjoy the cool comfort of your fully sized private pool. Nestled amidst the crystal clear waters, the lodge provides a serene and isolated atmosphere- the absolute best of what the Okavango has to offer. The wildlife experience of the Delta is truly unique and cannot be experienced elsewhere. Day 4 – This morning we will take a game drive back to the Pom-Pom airstrip for the short hop to the Chitabe airstrip from whence we will be taken to the AndBeyond flagship Delta property – the Sandibe Lodge. Having just reopened its doors in late 2014 after completely rebuilding its concession, the &Beyond Sandibe Okavango Safari Lodge provides for an incomparable wildlife adventure. The lodge features the best the Delta has to offer—exceptional design, breath-taking wildlife views and warm, welcoming local hospitality. A rare privilege indeed. 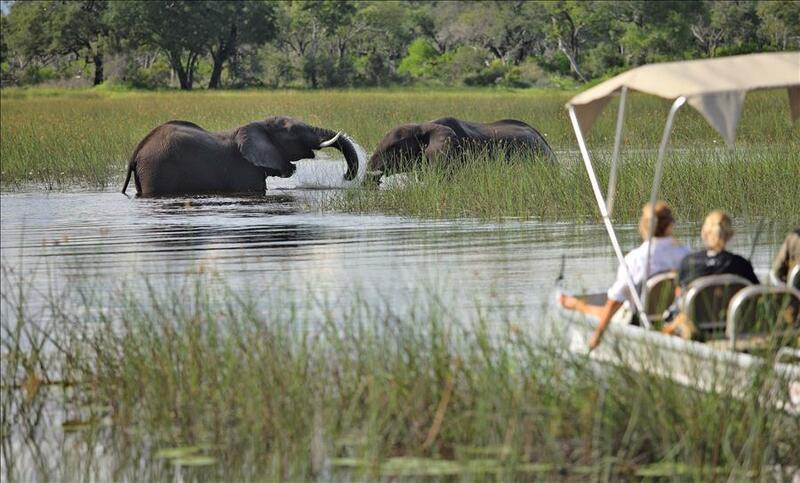 A Botswana Safari doesn’t come much better than this! Day 5 – At the Sandibe Okavango Lodge, there is a lot of everything one would expect from a dream Safari holiday—and more. You will rise to the sound of animals around them awakening to the day as well, then trail in the footsteps of elephants as they walk the ancient paths that bisect the forest. Days are spent exploring a maze of papyrus and exploring the wide floodplains in search of wildlife. The lodge’s exceptional design creates a sense of space and grandeur where guests can revel in one of Africa’s most untouched landscapes, drinking in the serene beauty of the unique natural spectacle that lies right on their doorstep. Day 6 – Set in a cool forest canopy of wild palms and gnarled fig trees, this lodge blends seamlessly with one of Africa’s most breath-taking landscapes. Behind the lodge, golden-grassed floodplains inhabited by a staggering variety of wildlife stretch into the distance, framed by lush palm islands and the spires of giant termite mounds. A channel of clear, cool waters runs directly in front of the elevated guest suites, offering unrestricted views over the shimmering beauty of the Delta. 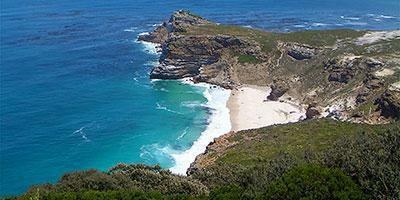 You can laugh at the antics of baboons and monkeys and squirrels over breakfasts. Days are spent exploring a maze of papyrus and exploring the wide floodplains in search of wildlife. The lodge’s exceptional design creates a sense of space and nature where guests can revel in one of Africa’s most untouched landscapes, drinking in the serene beauty of the unique natural spectacle that lies right on their doorstep. Day 7 – Our glorious African experience is coming to an end here. We fly from the Chitabe airstrip to Maun, where we will catch a commercial flight to Johannesburg, arriving in good time to catch international flights to elsewhere in the world. 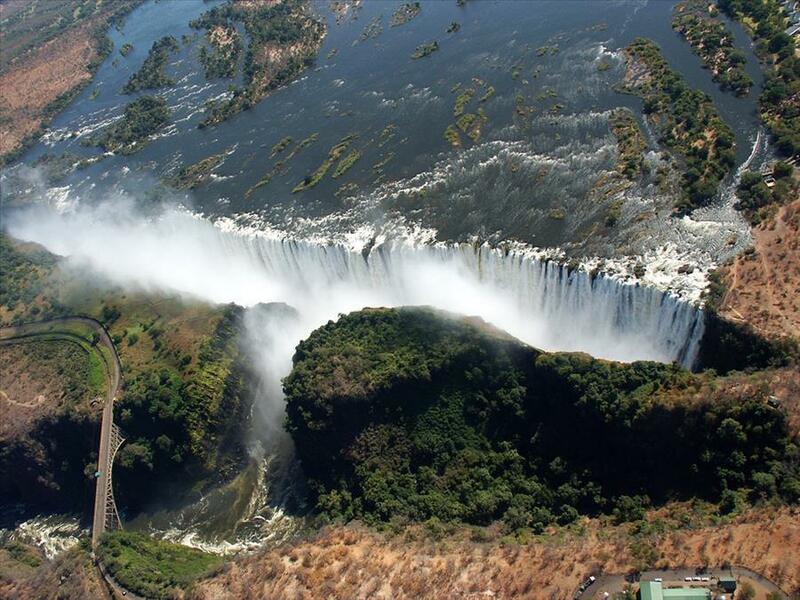 For those who would like a peek at one of the Wonders of the World, they will fly instead to Victoria Falls, spending two nights in luxurious accommodation and experiencing the majesty of nature’s greatest waterfall, on the Zambezi River. For further information and pricing, please contact Adrian at: adrian@commendablerentals.com.